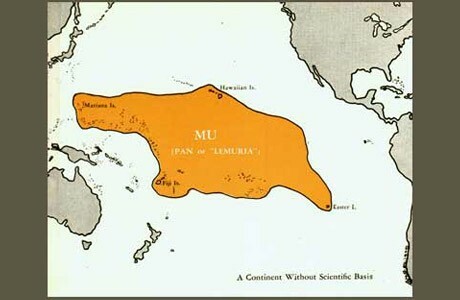 The imagined continent of Mu, sometimes called Pan or Lemuria by the occultists, in the central Pacific, where it is unlikely that any continent ever existed. 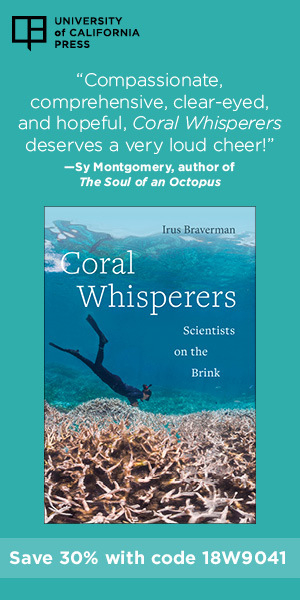 Another “lost continent” proposed by the Scottish mythologist Lewis Spence linked the Oriental zone with the Australian and thus disregarded one of the sharpest faunal boundaries recognized by scientists. 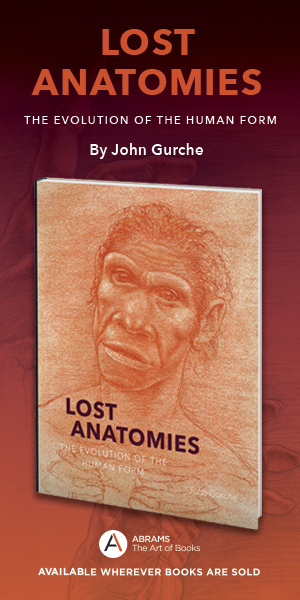 According to Lewis Spence, the lost continent of Atlantis was inhabited by members of the Cro-Magnon race, which is known through authentic investigations to have inhabited western Europe in the Old Stone Age. 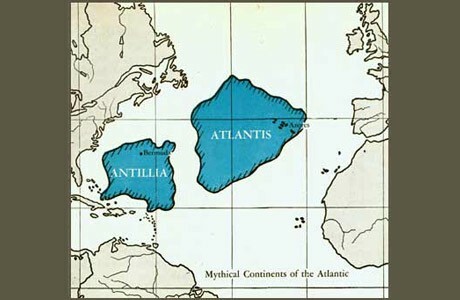 Geologists, however, are unconvinced that there were any large land masses in the Atlantic during man’s period on earth.